Online review websites, like Yelp, have revolutionized the way that customers research and interact with businesses. As the leading customer review website, Yelp houses over 70 million reviews for a multitude of businesses and receives an average of 130 million unique visits every month from people seeking advice according to research done at Harvard Business School in 2015 by Michael Luca and Georgios Zervas. Even though Yelp reviews are a person’s subjective opinion, the rating that a business receives on Yelp has the potential to influence their overall success by either encouraging or warning people against becoming future customers. Harvard’s research shows that increasing a business’s rating by one star can increase their revenue by 5-9%. Likewise, a decrease in rating can diminish a company’s revenue. Therefore, companies should pay close attention to their online presence and learn how to increase yelp reviews because it directly affects a company’s potential for success. This may seem like a no brainer but it is important to reiterate. 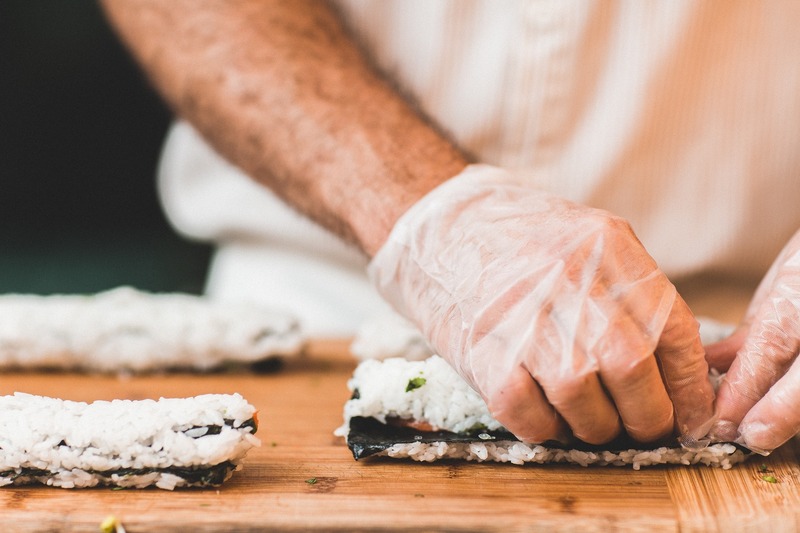 When a person goes to a restaurant or a store he is looking at the cleanliness of the establishment, the quality of service, and the quality of products. A business who does not offer quality products or services should not be surprise when they receive low ratings. Likewise, businesses who historically receive high reviews may be tempted to start cutting corners since they have already established a strong and positive online rating. However, as the quality of a business falls, the reviews will also begin to decline. Therefore, a businesses cannot become complacent with the quality of service offered if they want to sustain positive reviews. Setting up your business’s Yelp profile is essential to success because it is the first interaction potential customers will have with your business. Creating an effective Yelp page does not have to be a tedious or even expensive process. Yelp offers a package called “Free Tools” that helps businesses set up their Yelp account at no cost. This package allows businesses to converse with customers, upload photos and information about their businesses, and use business analytics to review customer engagement. Yelp also offers a free mobile app called “Yelp For Business Owners” that allows businesses to monitor their Yelp page on the go. The app allows businesses to respond to questions and comments no matter where they are. While it is illegal to buy customer reviews or to coerce customers into submitting reviews, it is acceptable to ask or encourage customers to rate your business. 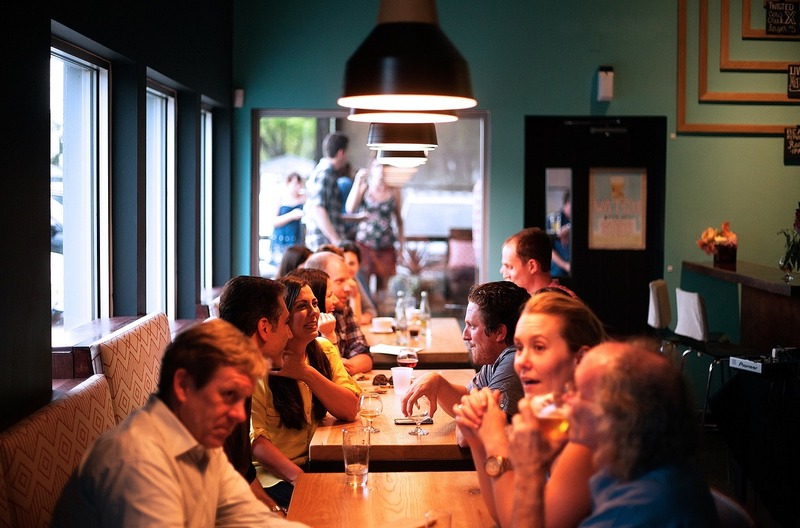 Businesses can remind people to leave a review by adding a note in the restaurant menu, a sign on the wall, or having a server or cashier remind customers that reviews are always welcome after they complete a transaction. By encouraging people to leave reviews, businesses are able to increase the number of reviews on their page and thus increase their authority. A restaurant with a 4-Star rating that has 200 reviews looks more credible than a restaurant with a 4-Star rating that has only 10 reviews. When the numbers of reviews increase for a given business, the influence of each review decreases. It is important to learn how to increase Yelp reviews because then a business is less likely to be drastically affected by one bad review. However, this can also can also hurt businesses who accumulated bad reviews at any point in time because it will be harder to increase their rating. Businesses with more reviews are also less likely to be involved in or be the victims of review fraud because each review will have little effect on their business. The number of reviews a business has can also increase their credibility by showing how many people like and use their services. Engage with your customers. 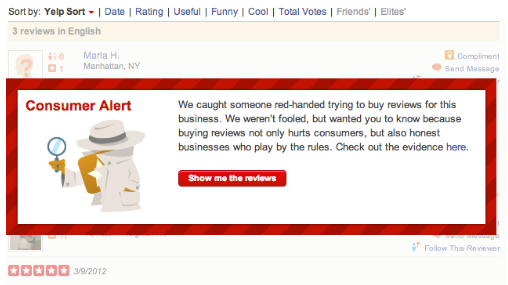 When someone leaves a positive review on your business’s Yelp page, respond to their comment. Thank customers for their business and for taking the time to leave a review. However, not all reviews are positive and businesses have to be prepared for negative comments or reviews. In the case of a negative review, do not take it personally. Thank the customer for their feedback and assure them that steps are being taken to mitigate the problem or situation that caused them to have a bad experience. Interacting with customers online and creating an open forum for discussion shows customers that a business cares about their patrons and the experience they had. 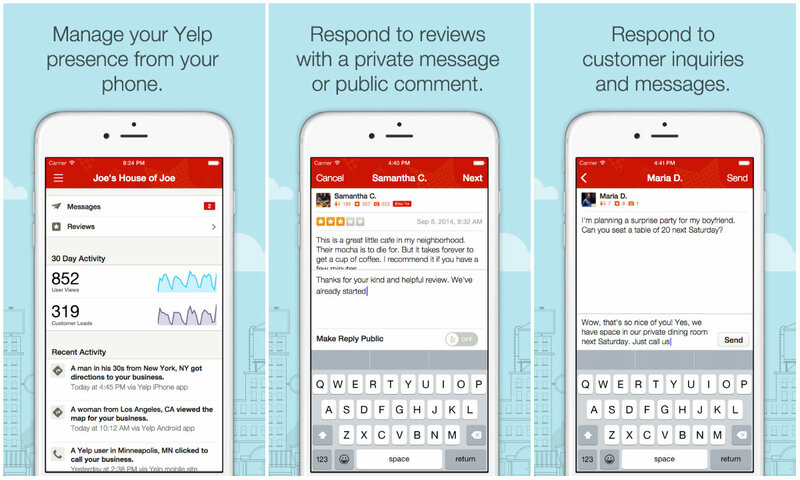 Yelp offers a variety of features to help businesses attract new customers. One feature that they offer is called Yelp Deals. Yelp Deals are prepaid vouchers that offer consumers discounts for your business’s products and services. For example, a restaurant could be running a deal where a consumer would purchase a voucher for $10 but it is redeemable for $20 at the restaurant. One advantage of Yelp Deals is that there are no upfront costs. Yelp collects payments from the purchasers and then will pay the business at the end of the month. However, since Yelp is advertising these deals and orchestrates the sales they take a small percentage from every sale: 30% for deals and 10% for discounts. Another feature that Yelp offers is called Yelp Reservations. Yelp Reservations allows consumers to make reservations for restaurants and other services that offer appointments straight from that business’s Yelp page. 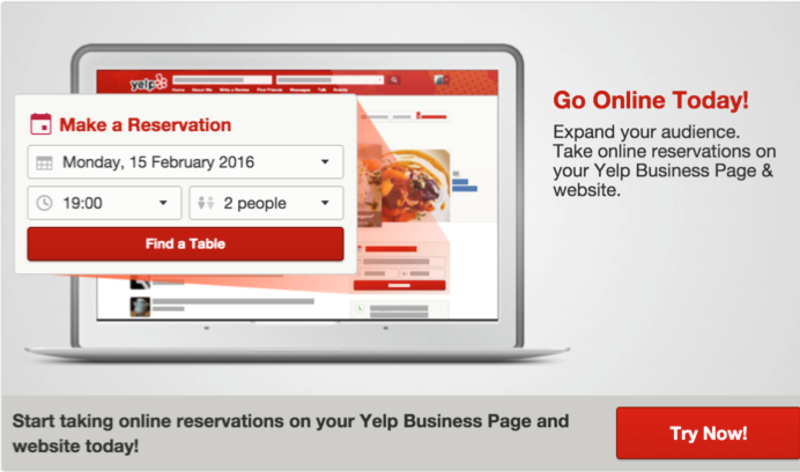 Yelp Reservations is a free service that businesses can set up through their Business Owners Account. Consumers can then make reservations on both their desktop or mobile devices. This feature will also send customers reminders and allow them to cancel or change their reservations. Word of mouth has always been the most effective way to advertise and generate business. As we delve into the digital age, word of mouth reviews are transforming from face-to-face interactions to online forums. For businesses this can be a blessing or a curse. Now millions of people have access to every online review that a business has ever received. Businesses with high online ratings are able to benefit from the positive customer support while businesses with negative reviews repel potential customers who subsequently choose to go to establishments with higher ratings. Therefore, it is imperatives for business to quickly establish a positive rating by offering quality products, good customer service, and cultivating a positive online image. Businesses need to learn how to increase Yelp reviews because they have the potential to make or break a business.